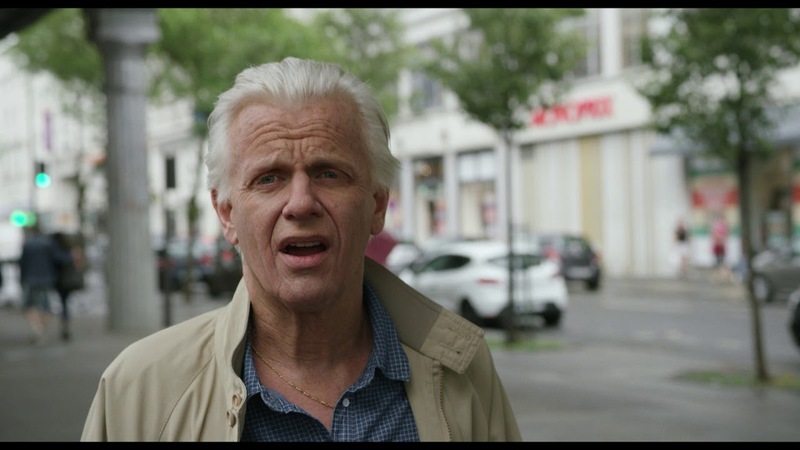 In his second feature, director Alex Lutz tells the story of a fictitious ageing crooner, Guy Jamet, an artist whose moment of fame from the 1960s to the 1990s has faded. Unbeknownst to him he has a son, Gauthier, a journalist, who upon discovering that the singer is really his father, decides to make a documentary on the old man’s life and comeback tour without revealing his identity. Guy is a hilarious and endearing portrait filled with nostalgia and tenderness. This rich satire is all the more impressive for the transformation of 39-year-old Lutz into the ageing skin of Jamet.